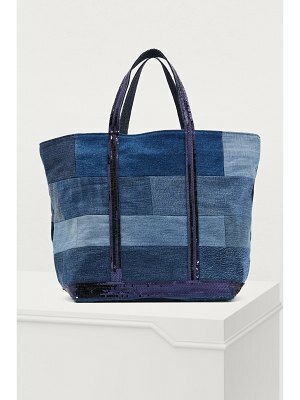 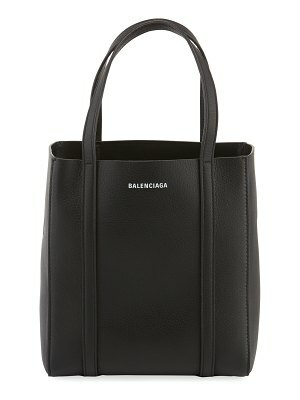 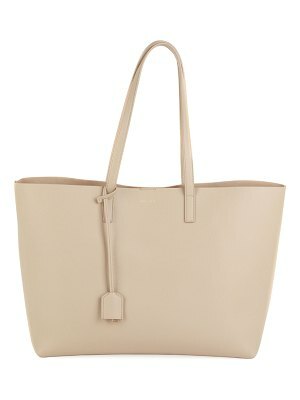 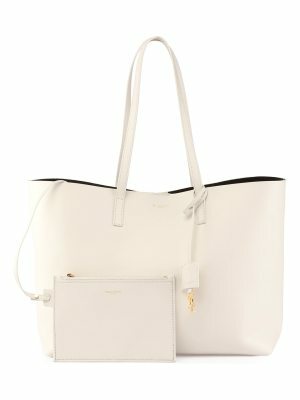 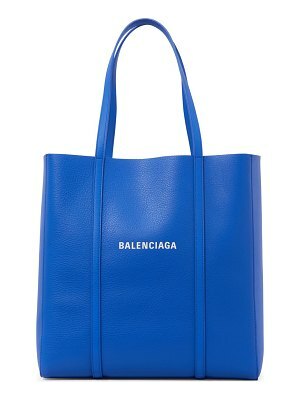 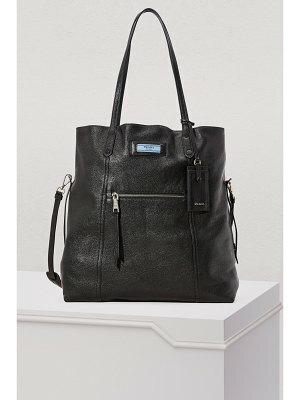 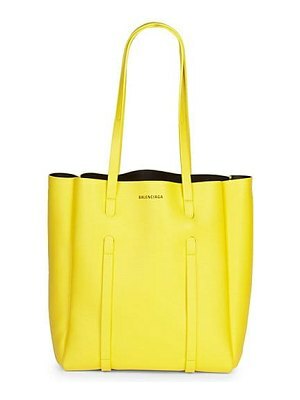 This "Everyday" S tote bag from Balenciaga is an everyday bag with a haute couture feel. 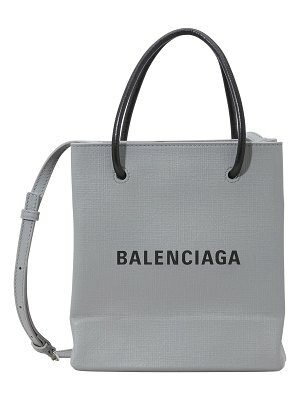 This feminine accessory, which can be carried by hand or on the shoulder, has a zip-up pocket inside. 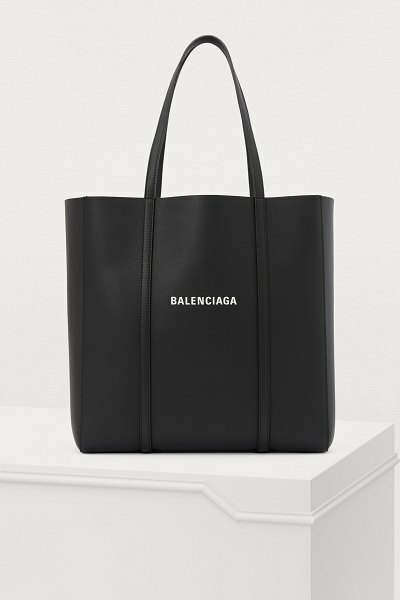 The brand's signature logo appears in contrasting letters on this emblematic model, which will add a laidback feel to a streetwear look or modern workwear outfit.